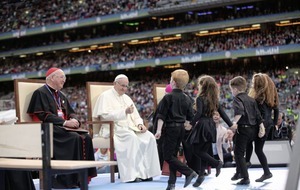 "We ask forgiveness for the abuses in Ireland, abuses of power, of conscience, and sexual abuses perpetrated by members with roles of responsibility in the church," he said. "In a special way, we ask pardon for all the abuses committed in various types of institutions run by males or female religious and by other members of the church, and we ask for forgiveness for those cases of manual work that so many young women and men were subjected to. We ask forgiveness." 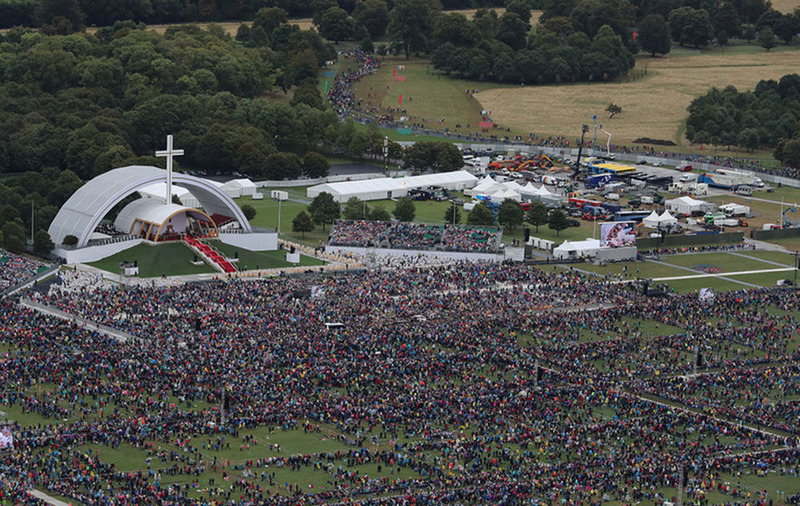 The Pope's plea for forgiveness rang out around Phoenix Park as elsewhere in Dublin survivors and campaigners protested at his visit. The Pope told the pilgrims who braved the rain and a three kilometre hike to reach Phoenix Park: "We ask forgiveness for the times that, as a church, we did not show the survivors of whatever kind of abuse the compassion and the seeking of justice and truth through concrete actions. We ask for forgiveness. "We ask for forgiveness for all those times in which many single mothers were told that to seek their children who had been separated from them, and the same being said to daughters and sons themselves, that this was a mortal sin. "This is not a mortal sin. We ask for forgiveness." The pontiff ended the prayer by asking: "Give us the strength to work for justice. Amen." On the second day of his visit, he said the crimes committed by members of the church had left an "open wound". At an address at the holy shrine of Knock, in Co Mayo, he said no-one could fail to be moved by stories of young abuse victims who were "robbed of their innocence" and left with "painful memories". 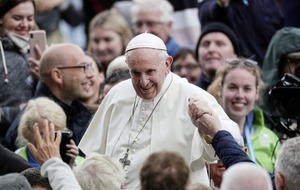 Thousands who came to see the Pope applauded as he urged decisive steps to bring truth to the victims. "I beg the Lord's forgiveness for these sins and for the scandal and betrayal felt by so many others in God's family," he said. 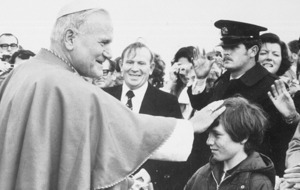 The private engagement in Dublin came hours after Francis expressed "pain and shame" over failures to tackle the scandals. Some of the survivors who attended the behind-closed-doors meeting said the pontiff employed blunter language with them, apparently using the Spanish word "caca", Spanish for excrement, to describe those who covered up abuse. Abuse survivor Marie Collins, who was at the meeting, told the Press Association: "He was very frank, he listened to us all and he gave us all an opportunity to talk about our experiences." 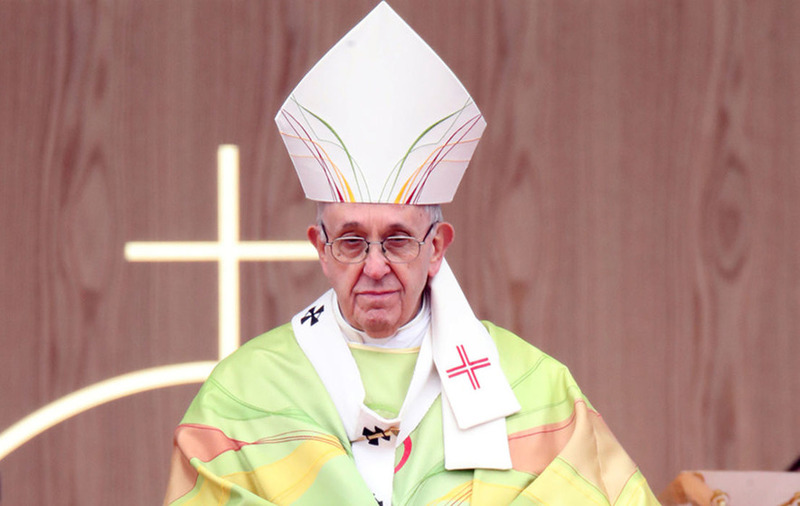 Pope Francis 'pained and shamed' by Church's clerical abuse failure?